From large to small, we’ll play them all! We perform at weddings, special occasions and corporate events. The whole band will happily perform for your audience, but a smaller band is available for events where space is an issue or the full band may be too loud. Our smaller band is a very popular choice for church services. 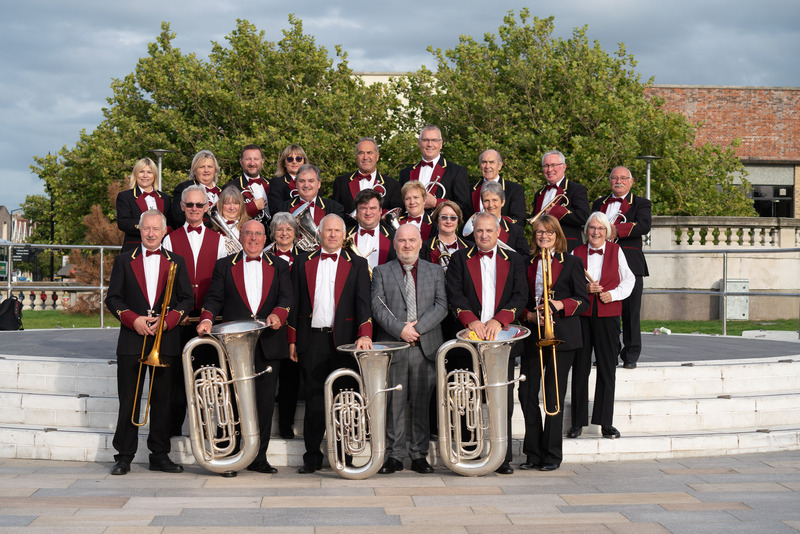 Paul Denovan is our engagements secretary, you can e-mail him on: enquiries@westonbrass.com. If you pass him your contact number he will be delighted to talk with you. Contact us today for a no obligation quote for your event and let us make an impact for you.